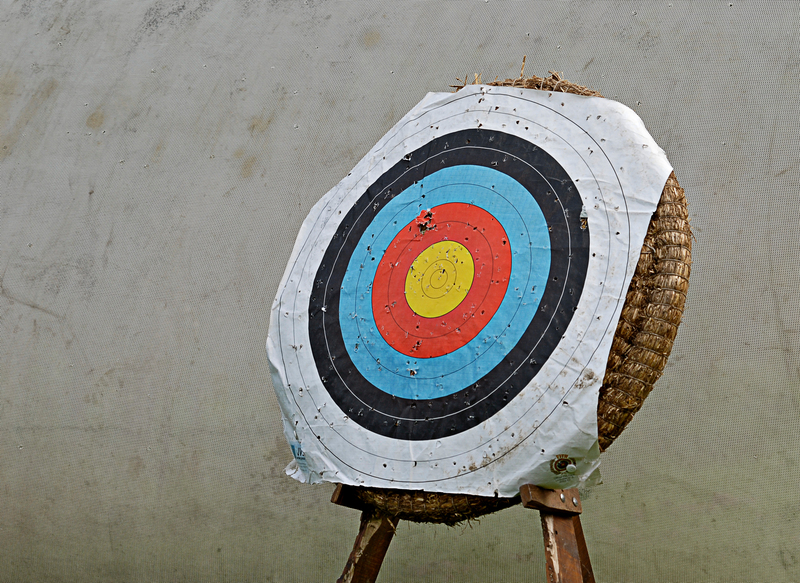 How are goals and targets different? Under-5s have a tough time of it in England. Since 2008 they’ve been assessed against 69 (yes 69) “goals” the government expects them to reach by age 5. The Department of Education commissioned Dame Clare Tickell, chief executive of charity Action for Children, to review how these 69 goals in their Early Years Foundation Stage (EYFS) were working. Her conclusions were published today. Without demeaning the effort that’s gone into the report, the bottom line is that the 69 goals should be reduced to 17. As of today, no-one is dissenting. Goals not targets? Since when they were different? With language like this I always find the sporting analogy helpful. A goal is an area, usually at the end of a pitch or field, that an individual or team aims to get something like a ball or a puck into in order to score points. A target is a surface, usually two-dimensional, that an individual or team aims to hit from a distance with something like an arrow or a bullet in order to score points. The language of public service delivery in the UK has become so arcane that distinctions are drawn between concepts that to the ordinary human being are essentially the same. My conclusion is that 5 year olds in England are still expected to aim for (be aimed for?) and reach 17 learning goals (or targets). Any other interpretation is mere semantics. Incidentally, for the connoisseurs of jargon, people no longer care for young children, a wide range of early-years practitioners do. And you’re right, I couldn’t resist putting the phrase in my jargon bin.